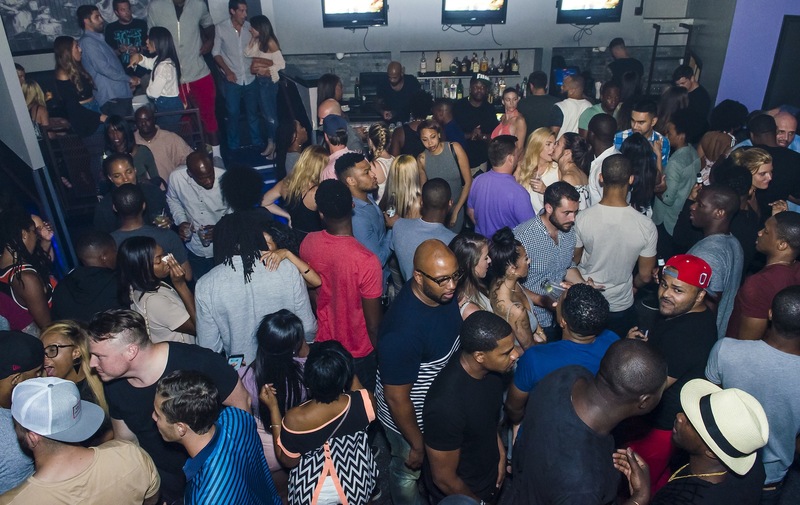 Recess is made just for grown-ups this New Year's Eve at Recess Lounge in Philadelphia. Philadelphia's premiere bar and lounge invites you to come out and play at Philly's most explosive NYE party full of bright lights, high voltage music and all-out revelry. 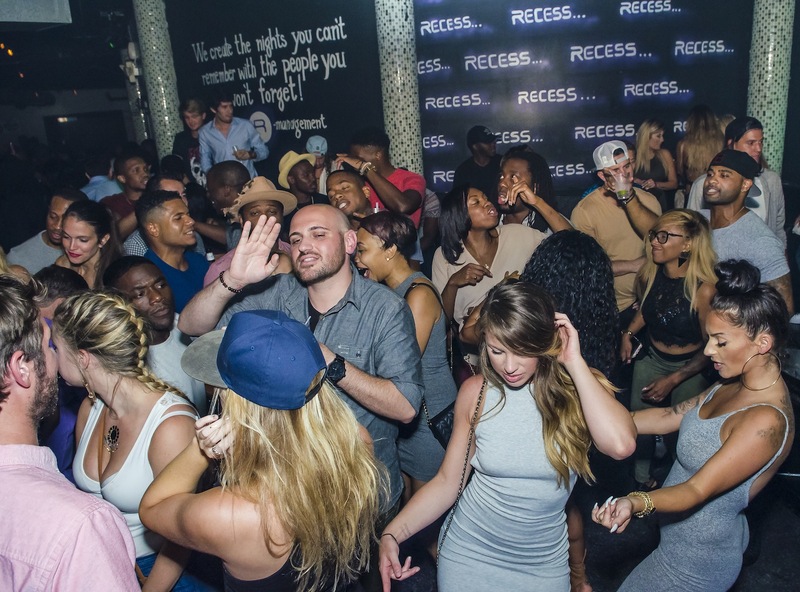 Recess, Philadelphia’s most sophisticated and exclusive nightlife venue offers you a party haven full of New Year’s Eve magic. The questions is... are you ready for Recess? Indulge in the five hour premium open bar and quench your thirst with Recess Lounge’s delicious cocktails. Satiate your cravings with complimentary early evening lite fare and you’ll have all the energy you need to last you the rest of the night. Shake it out on the dance floor as you dance your cares away as the DJ spins the best Top 40, Dance and Hip Hop beats. With amazing views of the Times Square Ball Drop on Recess Lounge’s giant flat screens, you won’t miss a beat of any of the wild NYE action. Raise your complimentary glass of chilled champagne high into the air and bid the year adieu with a roaring midnight countdown. 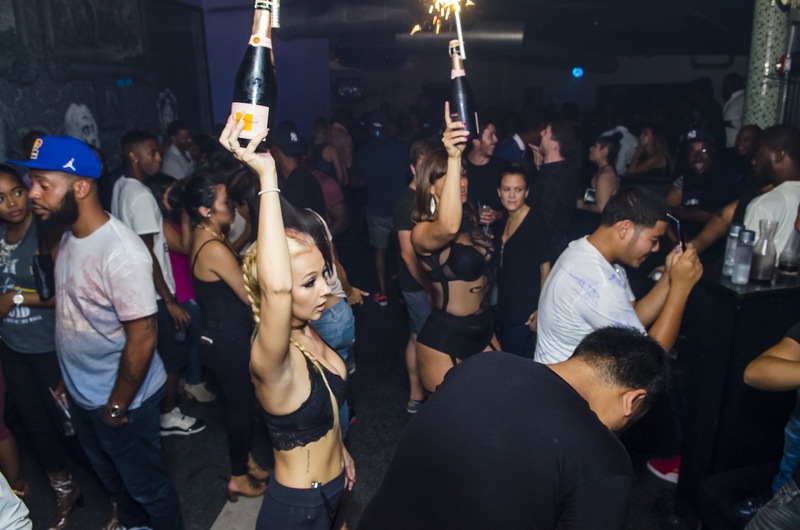 To upgrade your night even more, you’ll love the VIP Packages that get you extra access to Table and Bottle Service and exclusive VIP seating. Recess Lounge is tucked away below the hustle and bustle of historic Old City, Philadelphia. 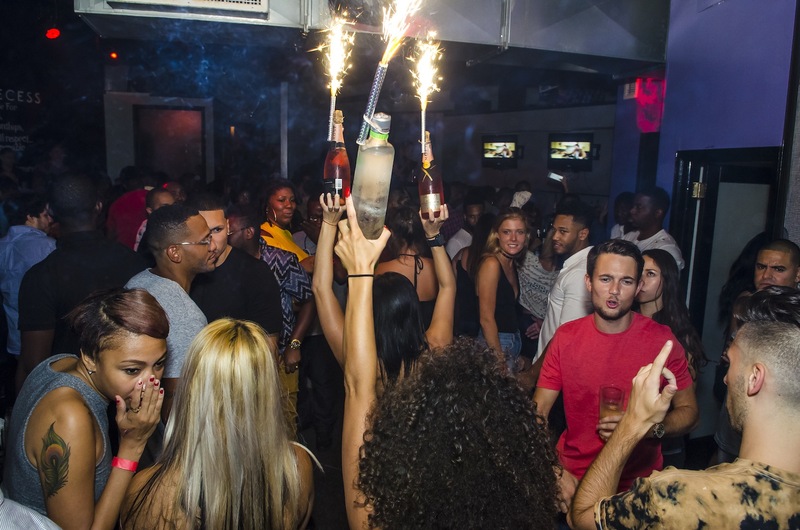 Built to feel like a true escape, Recess Lounge offers the best nightlife spot for letting loose and letting go. Known for its unmatched elegance and style, the extravagant decor will have you feeling like you are in another world, replete with splendor and class. With a black stone under-lit bar, tiny, twinkling white lights and stark white walls, everything about this nightlife spot reads totally trendy. 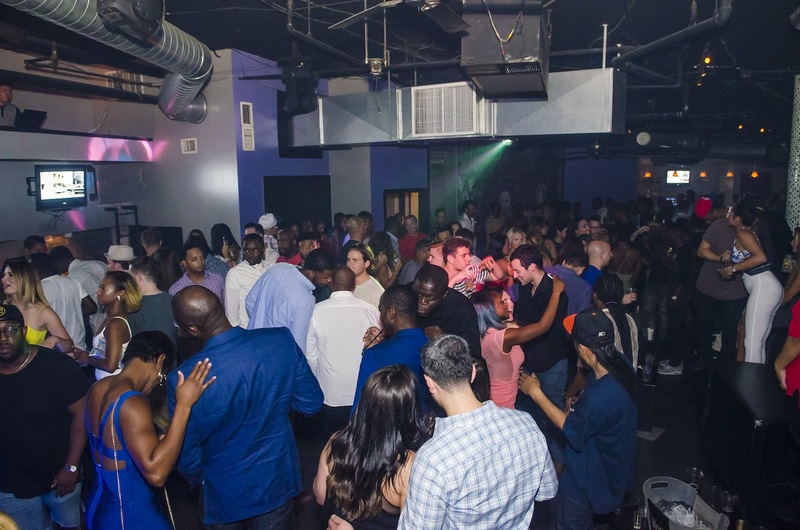 On New Year's Eve, Recess Lounge will be the "it" spot for Philadelphian trendsetters who want to celebrate the New Year in sophisticated style. Work is out, the year is ending, and there’s no better place to take a luxurious break and celebrate New Year's Eve than at Recess Lounge—the hottest nightlife getaway in all of Philadelphia.